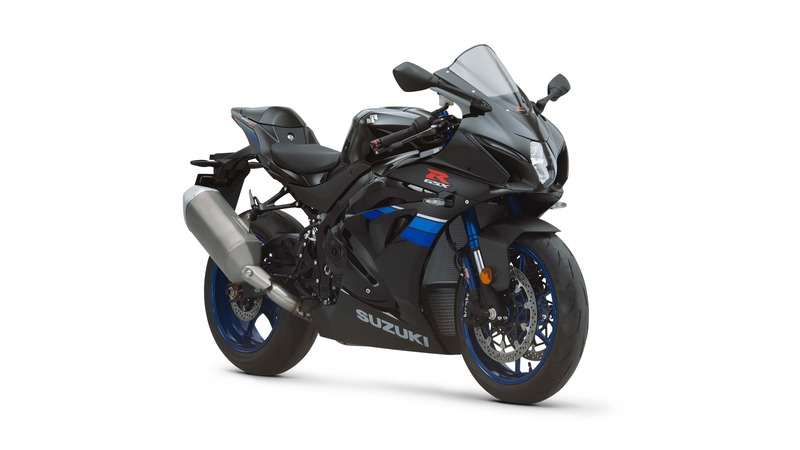 We offer the best range of Genuine accessories to customers from the 4 major Japanese’s manufacturers and we also offer Suzuki Genuine Accessory Packs for the majority of our models. Offering a comprehensive range of accessories to make your pride and joy even more of a head turner. For peace of mind, accessories fitted at Pre-Delivery Inspection are covered by a 3 year warranty period. * For accessories fitted after registration, a 1 year warranty period applies. Terms and conditions apply so please ask your Authorised Suzuki Dealer at time of purchase. *3 year warranty period only applies for models which are officially imported and registered between 1st January 2016 and 31st December 2018. A 2 year warranty applies for models registered before or after this promotional period. Regular servicing will maintain your bikes overall performance and is key in ensuring that it remains safe to ride. As Suzuki built your motorcycle or scooter, you can trust us to know all there is to know about servicing and maintaining your machine. Replacing a part or personalising your Suzuki? Suzuki Genuine Parts are engineered to exact product quality standards. That’s peace of mind. Buy Suzuki Genuine Parts and Accessories at your local dealership, or order online at our official Suzuki Bikes eBay store.